Explore the surroundings of the big city while keeping active by browsing through our extensive list of things to do outdoors in Manhattan. Find parks and other cool attractions, where you can take advantage of the most fun things to do outdoors in Manhattan, NY. Search for the most thrilling outdoor activities Manhattan has to offer. Whether you're looking to bike in Central Park or other great places in the city, browse through our go-to guide to biking in Manhattan. 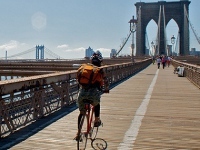 Find Manhattan bike trails that will please cyclists of all levels. If you don't own a bike, take advantage of one of these bike rentals Manhattan. Make the most of your trip to the Big Apple by taking advantage of the finest boating in Manhattan. Search our Manhattan boating guide for marinas, rivers, canals, and other places to go boating in Manhattan. 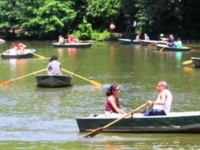 This is your one-stop guide to outdoor leisure activities Manhattan. 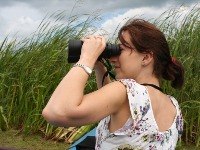 FunNewYork's easy to use directory lists all the local leisure activities in Manhattan for you.